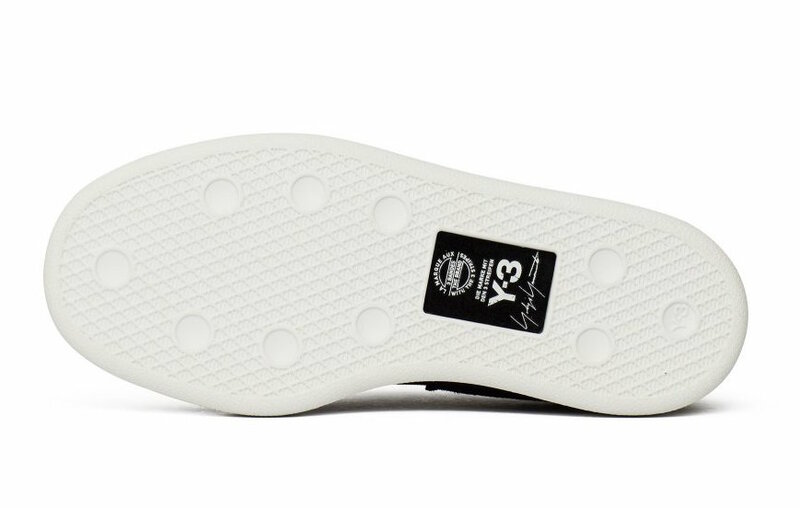 Y-3 adds the women’s exclusive Comfort Zip silhouette to their ss18 line-up. 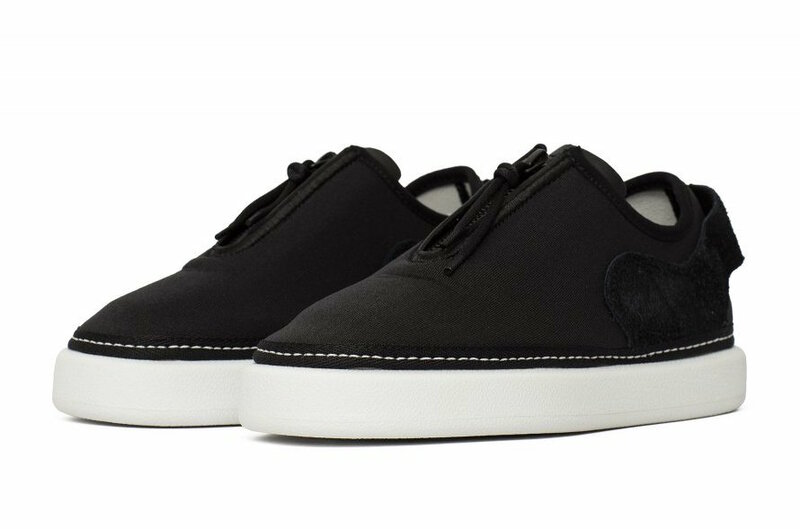 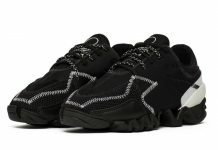 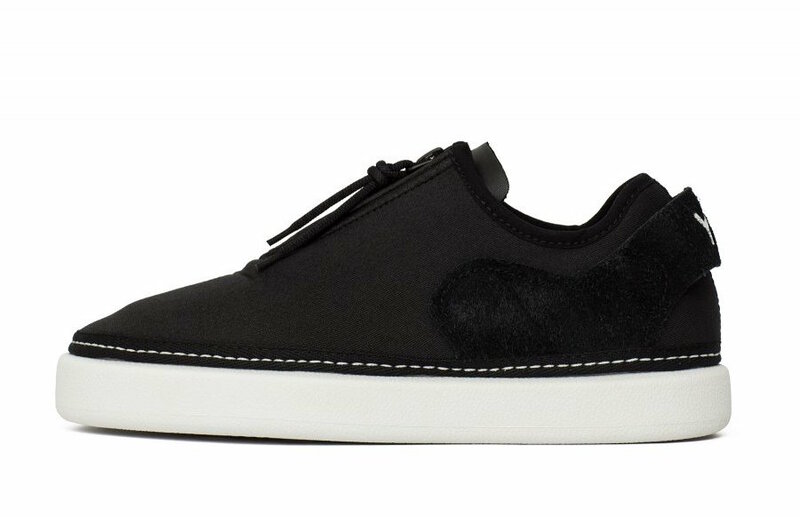 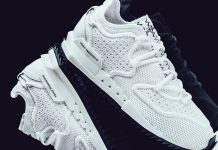 Constructed of a stretch mesh upper with a zipper on the tongue and suede accents on the heel tab and tongue, the White midsole and Y-3 branding on the heel tab complete the design. 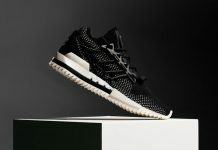 The Y-3 Comfort Zip is now available in Core Black at select retailers such as Chmielna20.